As a five-year-old boy who was thrown off a Mall of America balcony by a stranger is fighting for his life in hospital, hundreds of others have raised over £250,000 to help pay for his medical bills. 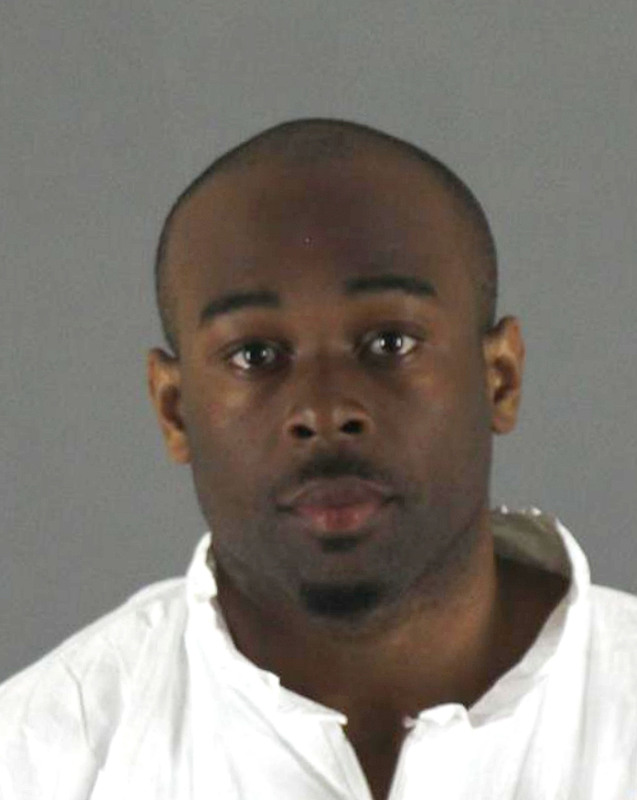 Emmanuel Deshawn Aranda, 24, has been charged with attempted murder after throwing Landen Hoffmann from the third floor of a Minnesota shopping centre onto the marble floor below at 10.15am on Friday March 12. Hoffman has been described as ‘the sweetest kindest five-year-old you will ever meet’ on a fundraising page online, which was set up to help the family with ‘immense’ costs. 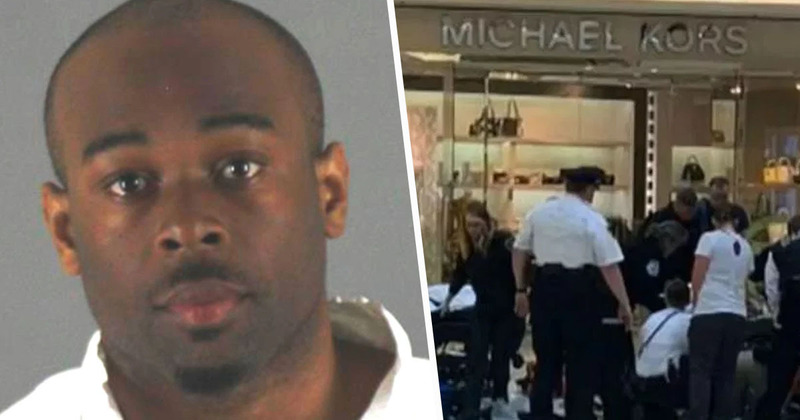 [Landen] was enjoying a day at the Mall of America with his mom and friend on Friday morning when a stranger maliciously grabbed him and threw him over the 3rd floor balcony for no apparent reason. The family doesn’t know him and are completely clueless as to why this monster would target their family with this heinous act of violence. 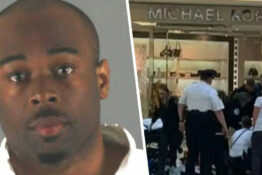 Court records show Aranda was charged in two previous incidents at the mall, and detectives are continuing to examine CCTV from inside the centre, NBC News report. This was a senseless act and words cannot truly express our profound shock and sadness. Our immediate and only concern is for the well-being of the family and the child, as well as for any individuals who may have witnessed the incident. Meanwhile, the Hoffman family have received well-wishes and messages of support from others online. His soul is soft and gentle and instantly brings a smile to everybody he meets. He is full of energy and life and enjoys soccer, playing with friends and family and playing hockey with his brother and sister. They proceeded to confirm reports that Landen is currently in hospital and in a stable condition, saying the family would appreciate privacy at this difficult time. I know there’s been some reports and some concerns about whether or not he is still alive. He is still receiving care. We just want to acknowledge that this is a horrific situation. The family and this child are in our thoughts and prayers. Our thoughts are with Landon as he starts his journey to recovery and rehabilitation.